I have had this crop up a few times with family and friends devices when the Photos App stops uploading to their iCloud photo library. 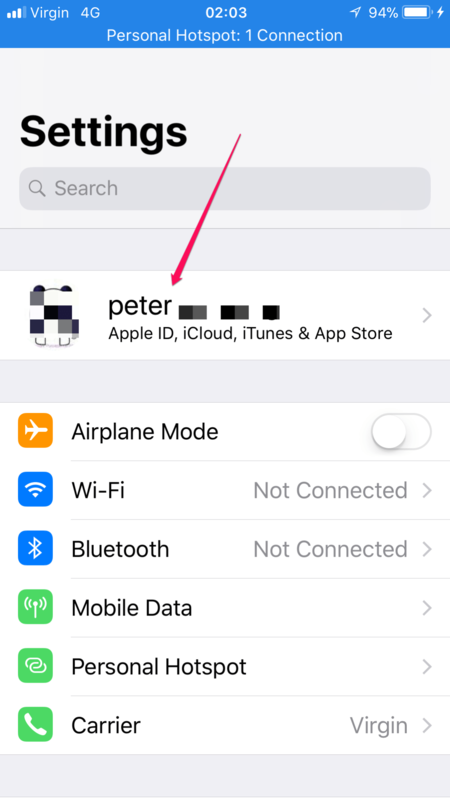 Unable to access recent photos or videos in iCloud they turned to me for a fix. Here is a rundown of the fixes I have applied to get the Photos App uploading to iCloud again. As we know one of the reasons for using iPhone’s and iPad’s is their outstanding reliability in comparison to other devices. And one of the simplest things to try is to restart the device which can clear weeks or even months of out of date caches and settings. Press and hold the Sleep/Wake button. Swipe right and turn your device off. Wait until the iOS device switches off then turn it back on again. If your Photos and Videos are still not updating in iCloud (you may need to wait a while and this is also best completed when connected to WIFI). 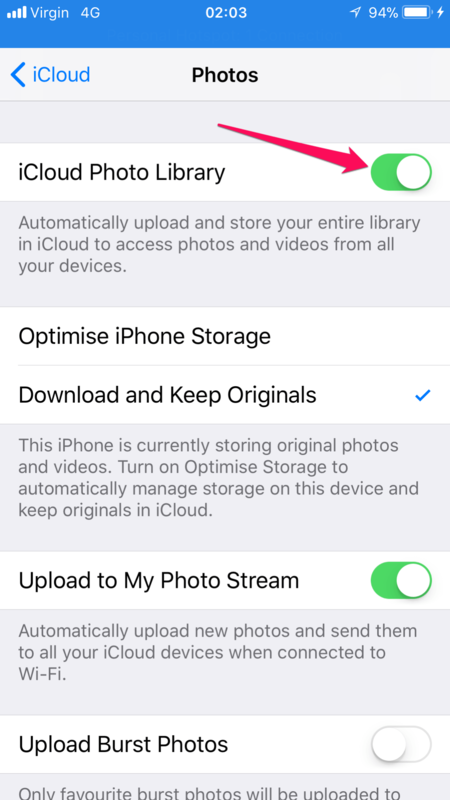 You can go further and turn off and on again iCloud Photo Library from within your account management, this is different from the steps above so read on. Go to: Settings > your name/Apple ID. Turn Off “iCloud Photo Library”. Turn your iPhone/iPad off and then back on again. Go to: Settings > your name / Apple ID. Then: iCloud > Photos. 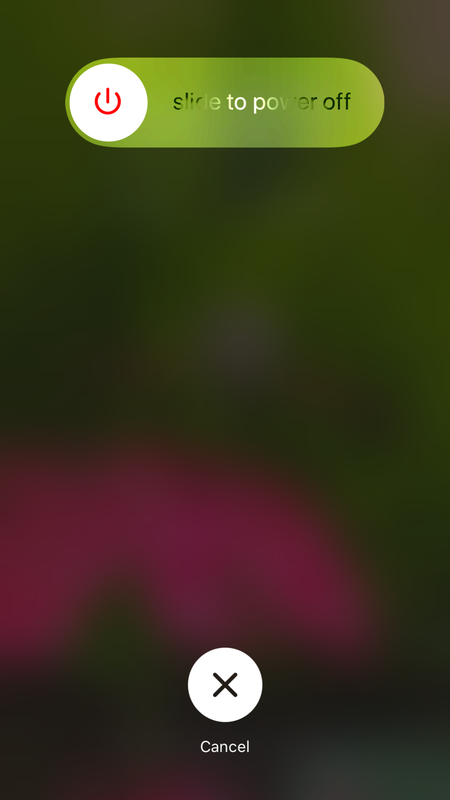 Turn On “iCloud Photo Library”. A backup of all your Photos and Videos on the iPhone/iPad and iCloud. Apple has a guide for transferring photos. And to make a complete iCloud photos backup on your computer. Now to remove all the Photo’s and Video’s from iCloud < Read that twice! Go to: Settings > your account name/Apple ID. 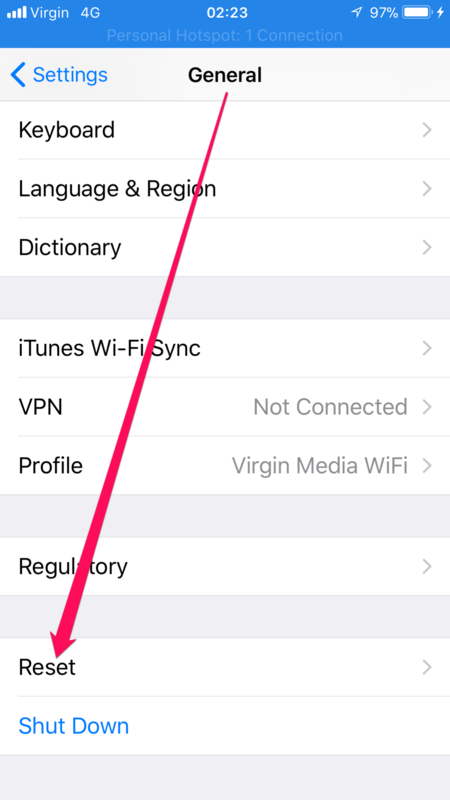 Then: iCloud > Photos Turn Off iCloud Photo Library Turn your iPhone/iPad off and then back on again. On your computer go to www.icloud.com and log in with your Apple ID and password and then delete all photos and videos. Then: iCloud > Photos Turn On iCloud Photo Library At this stage everything should work on all but one occasion I haven’t had to go further than the above. Factory reset the device! Argh.As a final resort if still after following the steps above and also waiting at least 15 minutes to see if iCloud does start to update! You are going to have to hard reset the device (may as well be on Android right ☺ ). Only once have I needed to do this I repeat wait a minimum of 15 minutes after each of the previous 3 steps. Plug your iPhone / iPad into a computer and do a full backup via iTunes. 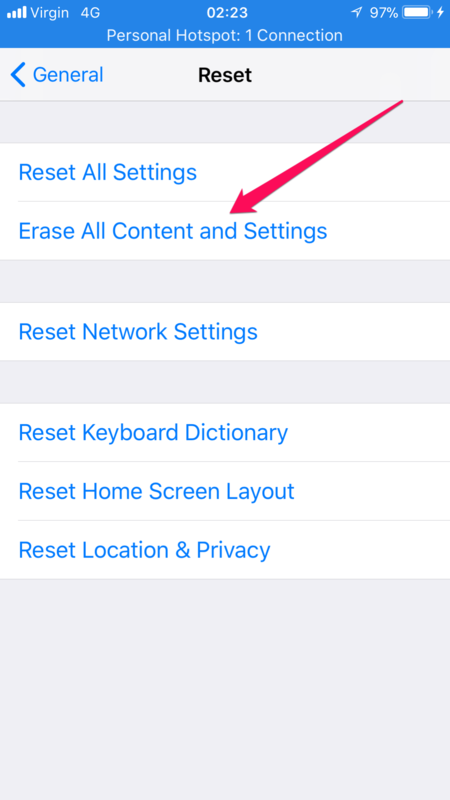 Then to do a hard reset on the iOS Device Go to: Settings > General > Reset. After the iPhone or iPad has been erased you will need to restore it, simply go back into iTunes and go to Summary > Restore iPhone ; using the latest backup you made before you started this process. 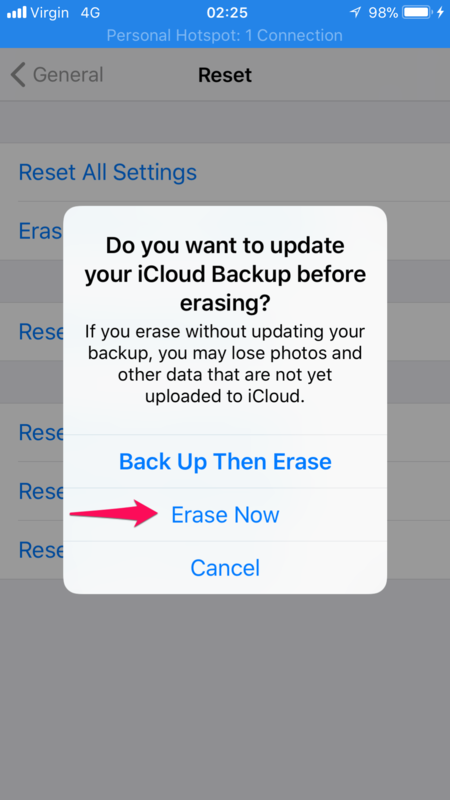 If you have chosen to use iCloud backups instead, although to my mind if you are having a problem with iCloud this is not the greatest idea simply follow the Guide on Apple support but choose the iCloud backup option instead. Now you should be up and running beautifully again, with your photos and videos syncing with iCloud. Like I’ve said previously the Factory reset is a last resort so be patient with every step.